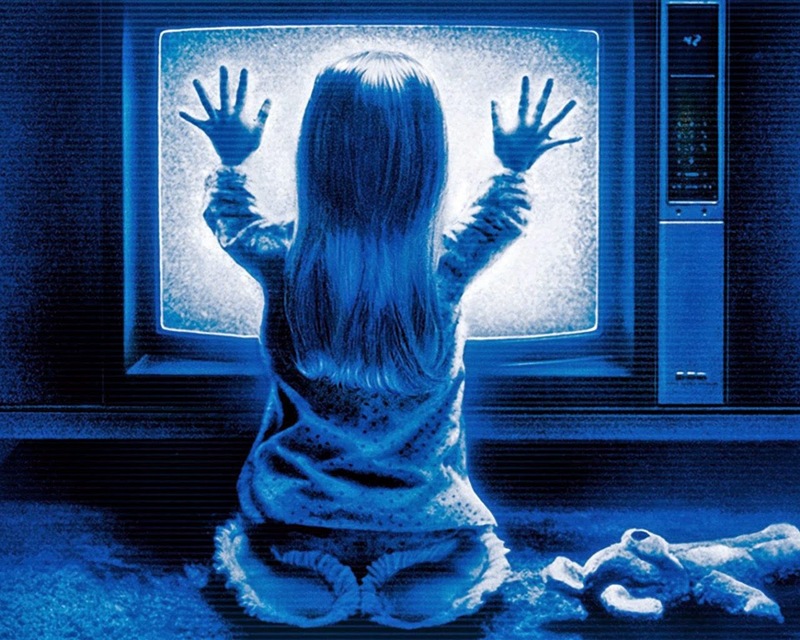 This week we scare the crap out of ourselves by reading James Kahn's novelization of the Hooper/Spielberg attacked-by-a-toy-clown classic: Poltergeist! Luckily I'm joined by the intrepid - and virtually fearless - Courtney Coulson, who still, after all these years, is not afraid of no ghost. This film is a classic pants-pisser and yet, could the book actually be better than the movie? This one is going to shock you, folks!